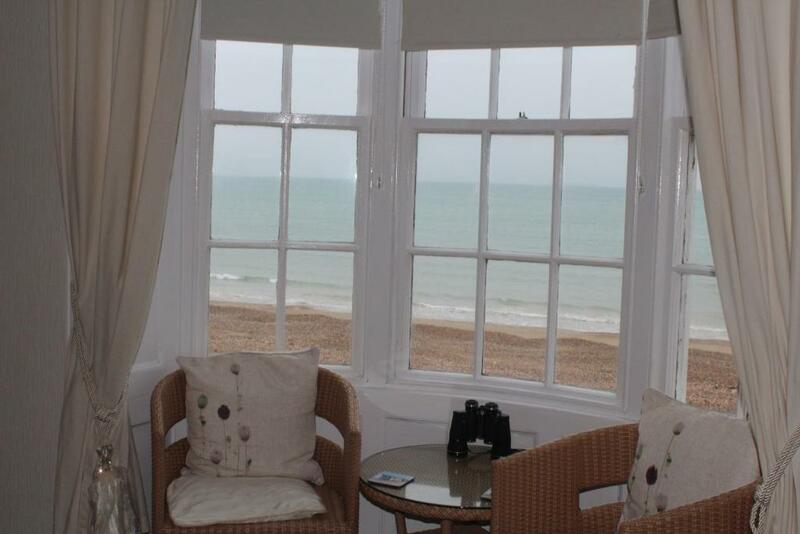 The Redcliff is a 4 storey Victorian listed building completed in 1827. All accommodation is situated on the first floor and above with narrow stairs. 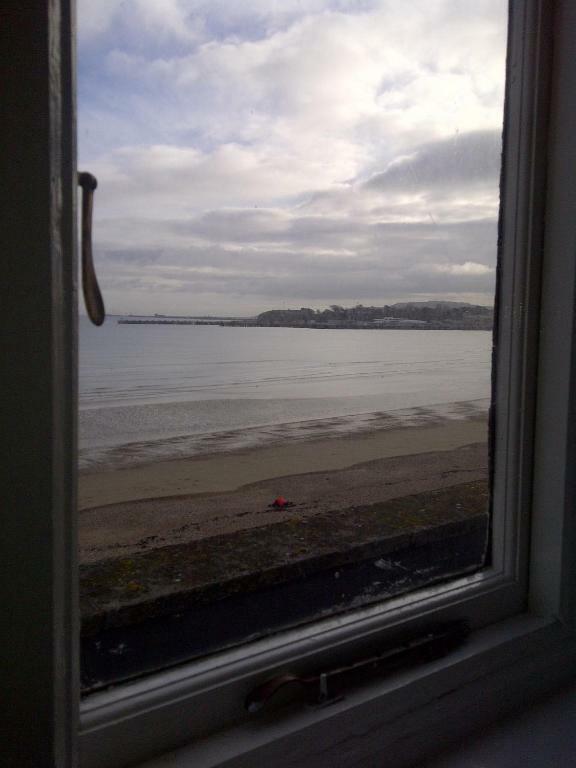 Our sea view rooms 7 and 14 are in the attic on the fourth floor. 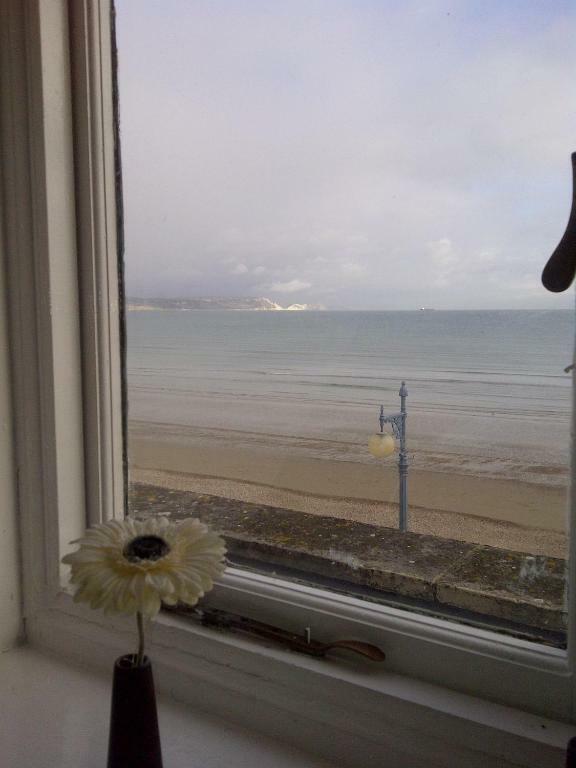 Rooms 6 and 12 are on the third floor and rooms 4 and 10 are on the second floor All have spectacular views across Weymouth bay. Our back rooms, 5,11, are small doubles and are on the third floor. Room 3 is a small double, room 9 is a single room and are on the second floor. Rooms 2 and 8 are double/family rooms and are on the first floor. On the ground floor you will find our guest lounge and the dinning room. We are pet friendly but please be aware that not all our guests are so we keep the restaurant a pet free zone. 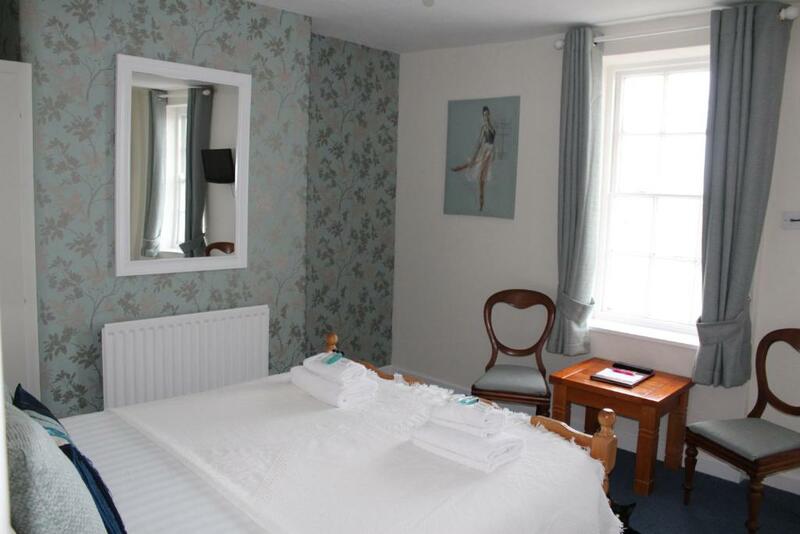 We are a family run bed and breakfast and welcome our younger guests with delight. 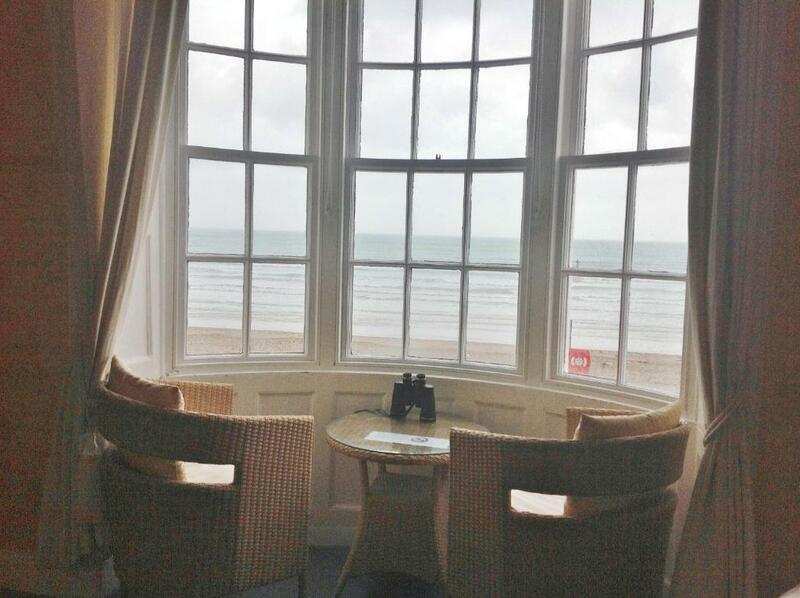 Just a few paces from the beach, The Redcliff offers views across Weymouth Bay, free limited parking and free Wi-Fi. 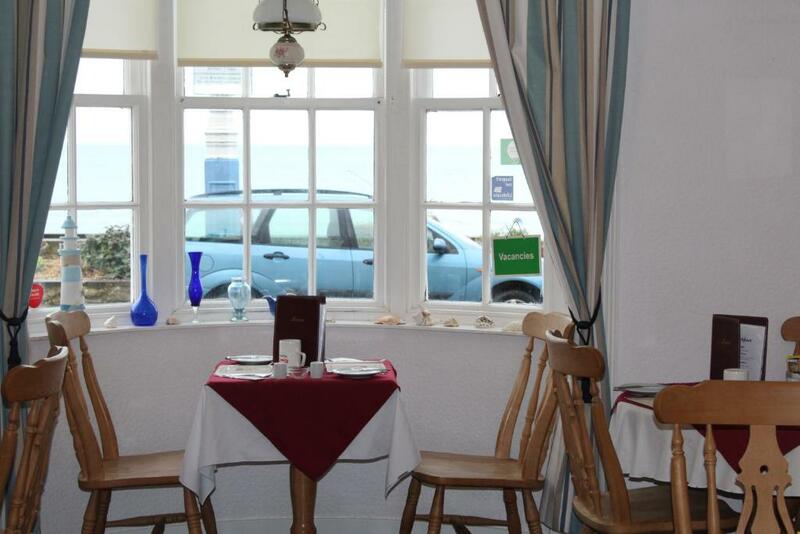 Weymouth town’s restaurant and pubs are a 10-minute stroll away. 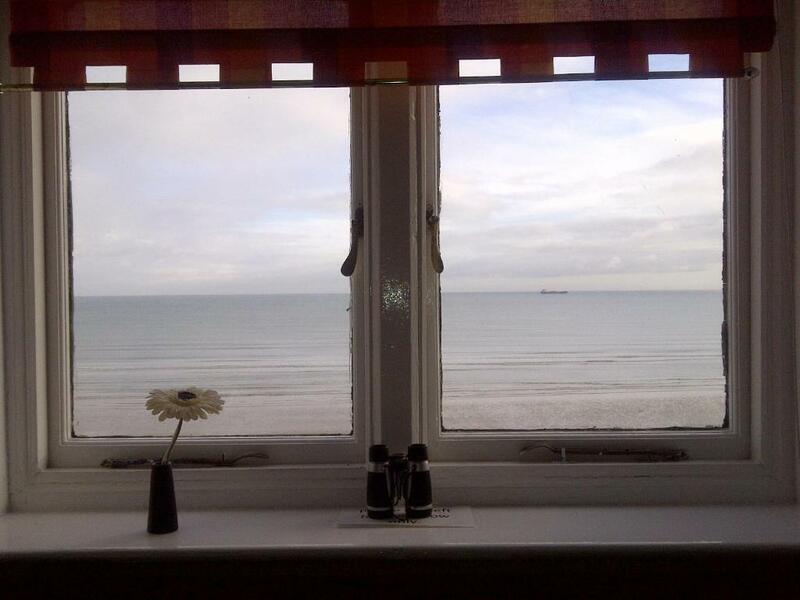 All rooms at The Redcliff have Freeview TV, tea/coffee making facilities, toiletries and a hairdryer. Breakfast is served in the sea view breakfast room and can be continental, vegetarian or full English, with cereal, juices, porridge, and kippers on the menu. 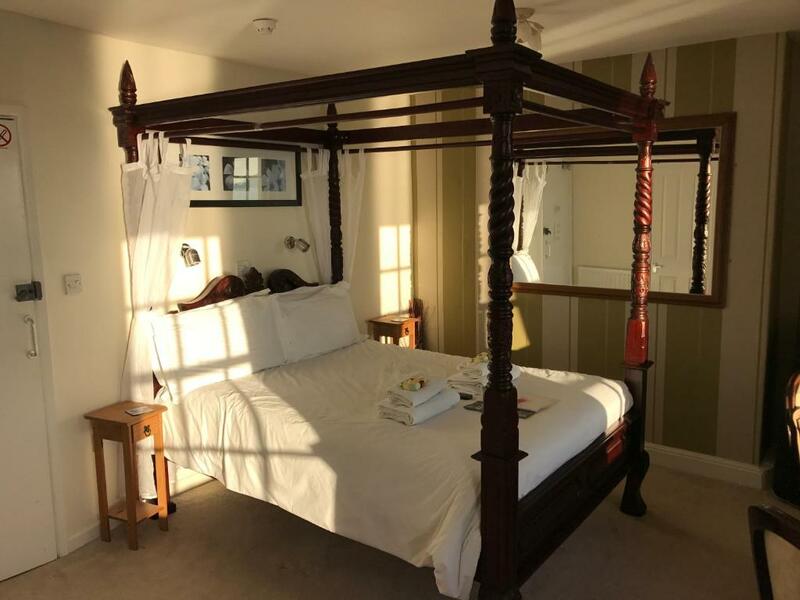 Weymouth has a working harbour, lively sea front and bustling town centre all within a few metres of one another, and just 0.7 miles from The Redcliff.